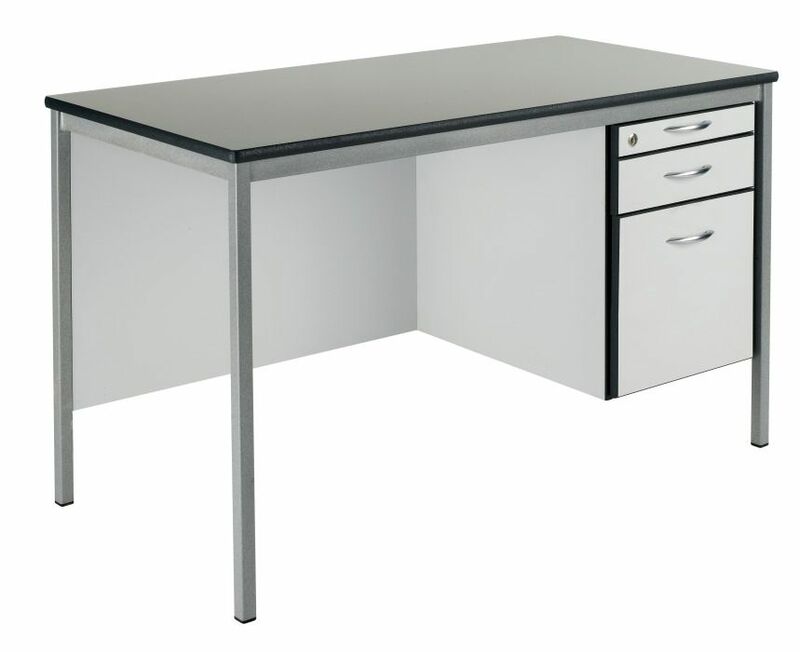 Fully welded teachers desks in a choice of sizes and finishes. 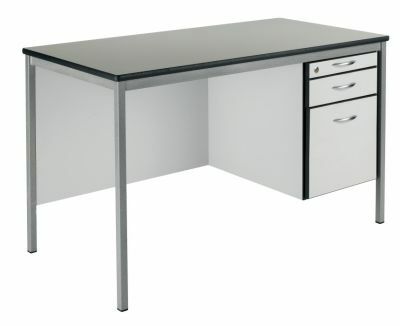 Manufactured in the UK and covered by a five year factory guarantee. Available in Red, Blue, Green, Light Grey, Metallic Charcoal as well as others.